You may have noticed that the amount of video advertising on social media, especially on Facebook and YouTube, has increased dramatically in the past couple of years. Video is quickly becoming a new advertising standard. Facebook and You Tube see that very clearly in their metrics and are rolling out new tools to support the trend. You must create a lot of online content for your business to be successful in the digital age. 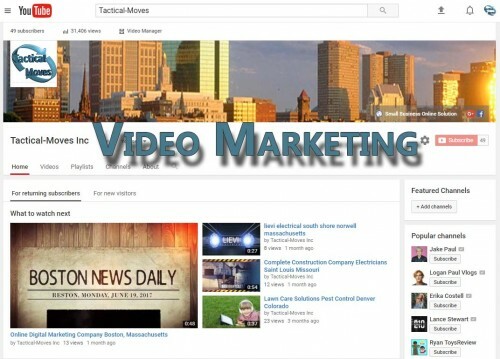 Video Marketing should undoubtedly have a prominent place in your online marketing toolbox. Stick with short videos, 15 or 30 seconds. Show them on the most video-effective platforms, i.e., Facebook and You Tube. Consider paying for ads as it increases the click-through results dramatically. Commercial video consumption grows 100% every year. More and more customers rely on videos to help them make purchasing decisions. 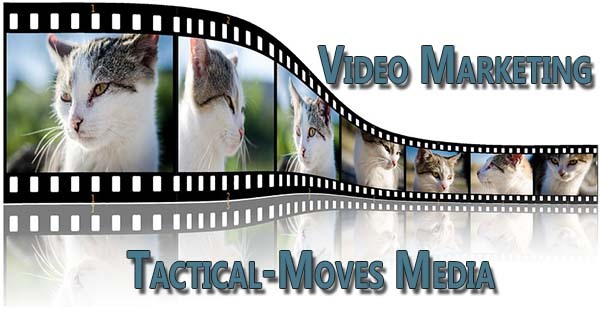 By 2019 video is expected to make up 80% of all web traffic. Over 35% of online marketing is now delivered in video form.